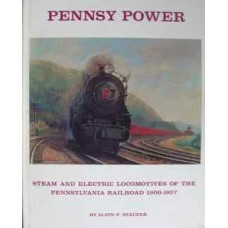 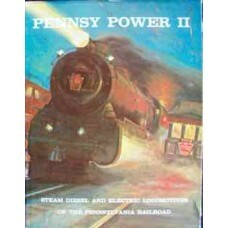 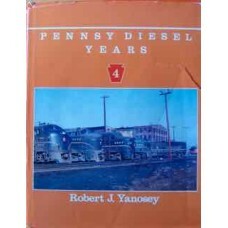 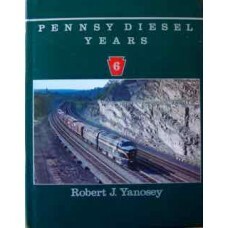 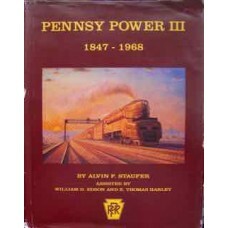 Pennsy Diesel Years Volume 6 takes the reader on trips on the SOUTH WIND and BROADWAY LTD. See Centi..
Volume 2 in this series continues the survey of the motive power of the the once mighty Pennsy..
Photographs and locomotive data, plus six pages of colour illustrations. 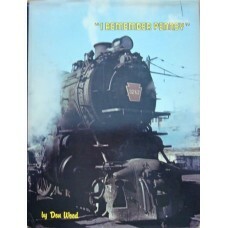 The full story covering .. 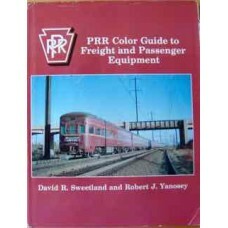 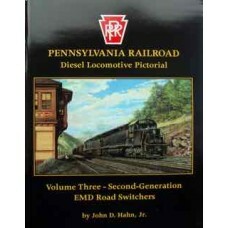 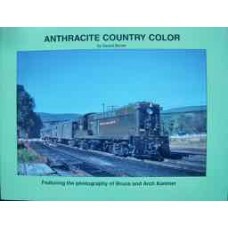 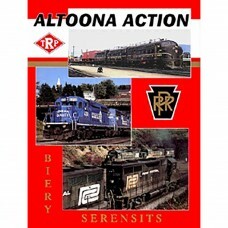 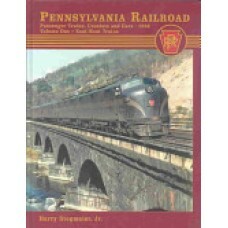 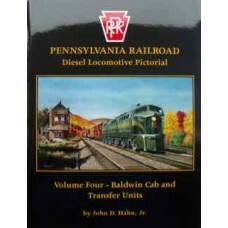 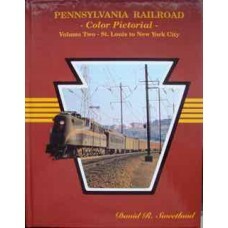 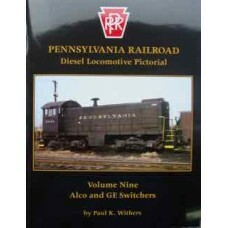 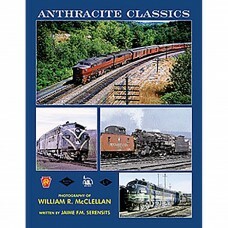 The 1950's is the predominantly represented era with both steam and diesel trains making an appearan..
Black and white pictorial from noted rail photographer Don Wood showcasing Pennsylvania Railroad loc..